Are you close to being able to buy a home but aren’t quite ready? Did you just move to the Portland Oregon area and aren’t sure where you want to live? Do you need to rent right now but really want to buy a home in a couple years? 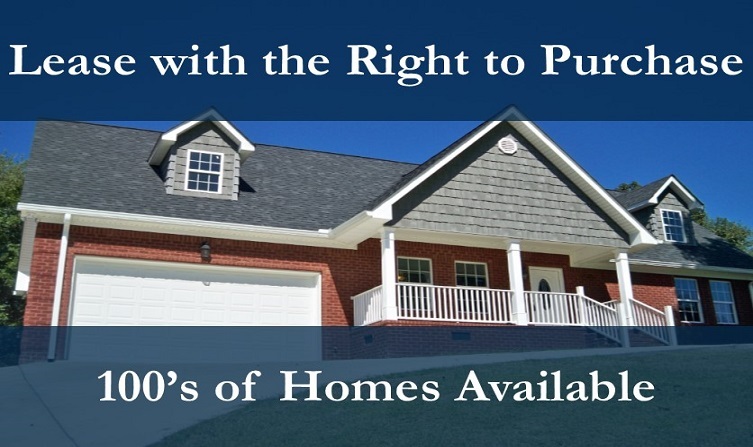 The Lease with a Right to Purchase Program may be right for you. First, you meet with one of our Liberty First Realty brokers and together we will discuss your needs, show you how the program works. If you determine it's right for you, we will show you how to apply to the program, and if you’re approved, we will help you find the home you want from 100's of available properties that meet the program guidelines. Home Partners will buy the home and rent it to you up to 5 years with only a one-year financial commitment on the lease. Most importantly, you can purchase the home you selected at a price established when you enter the Right to Purchase Agreement, in accordance with the terms of the Agreement. If you would like to learn more about this opportunity simply fill out our contact form and we will give you a call.